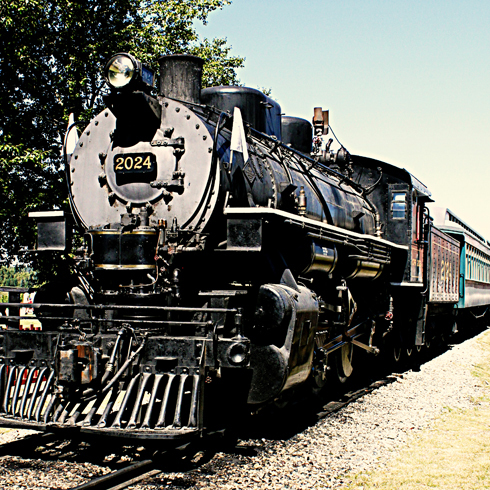 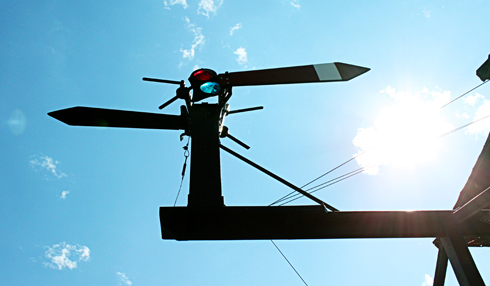 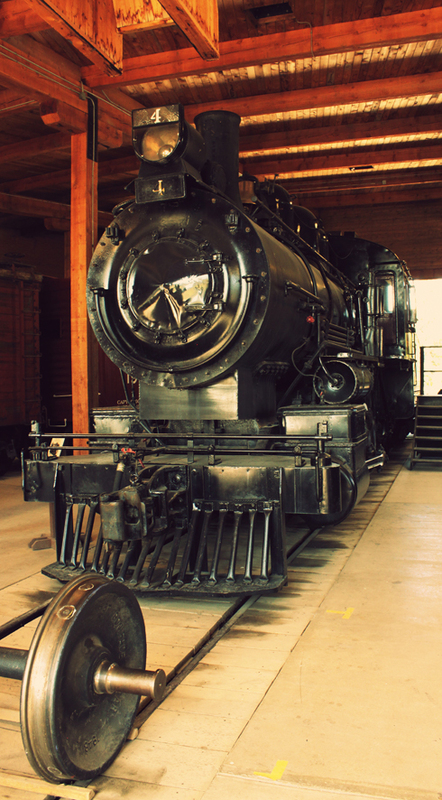 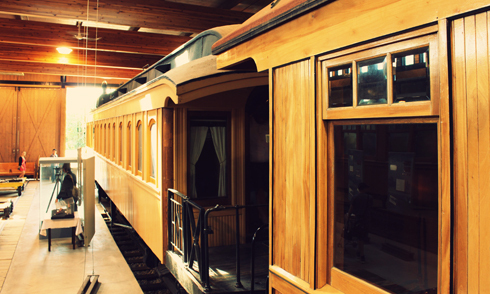 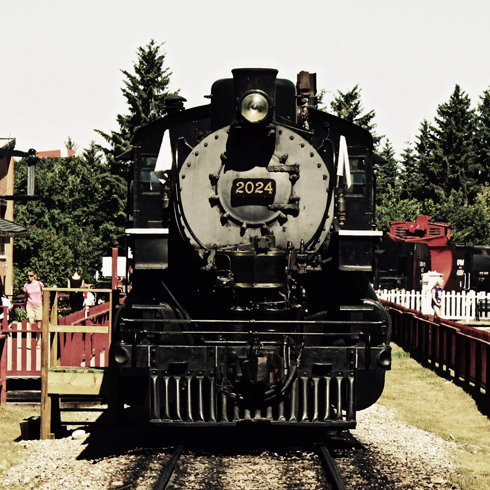 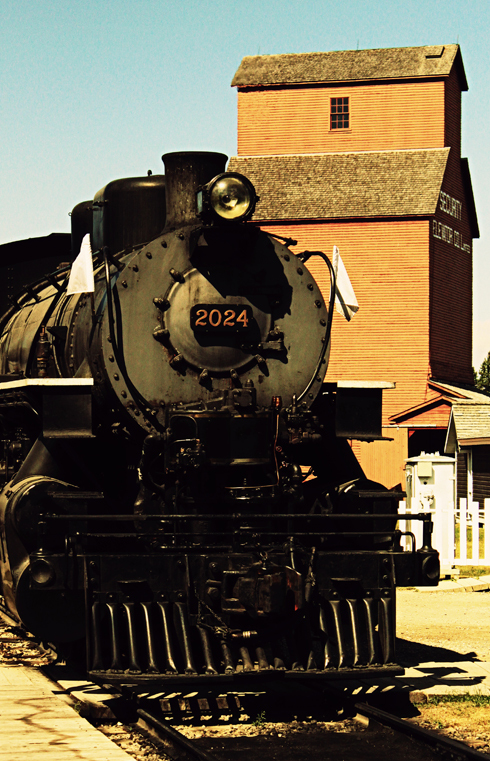 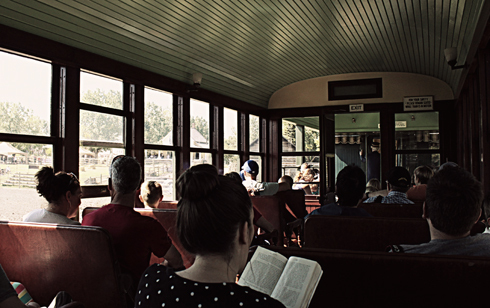 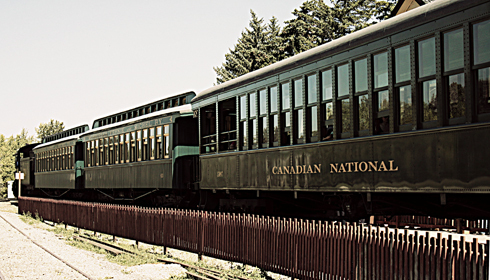 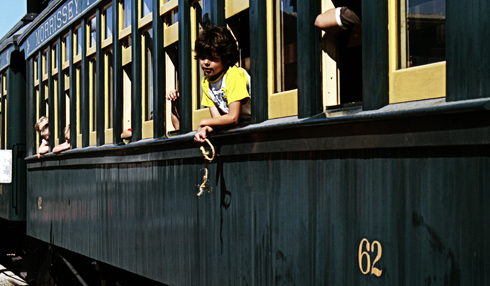 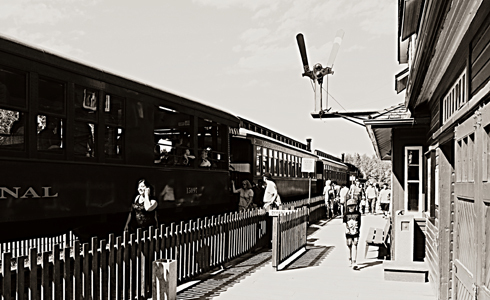 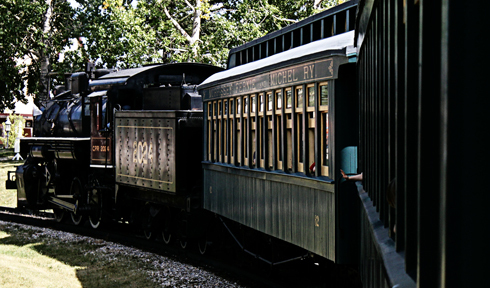 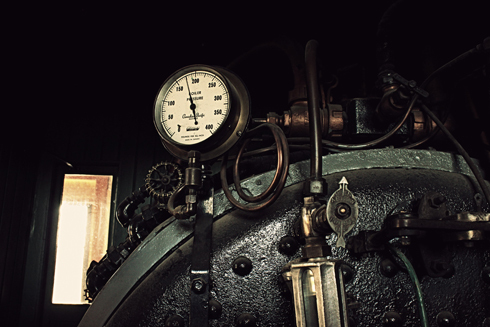 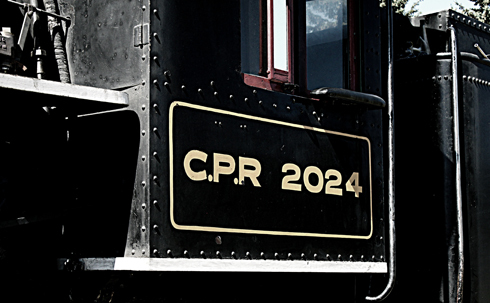 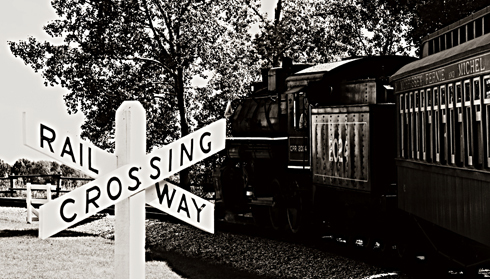 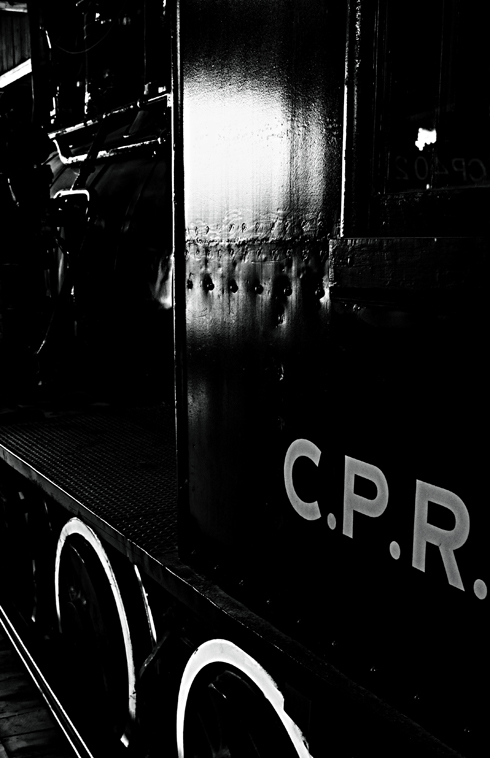 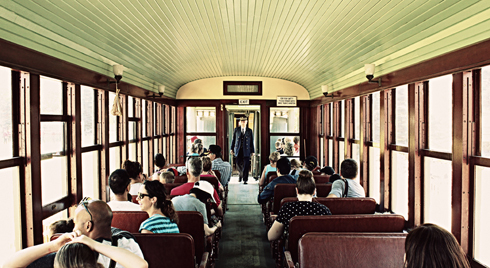 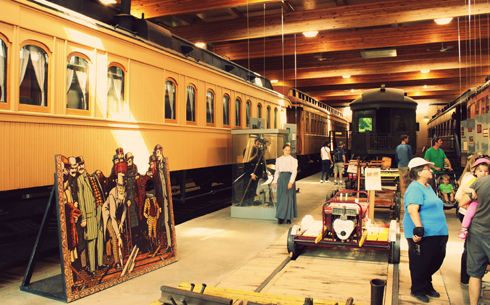 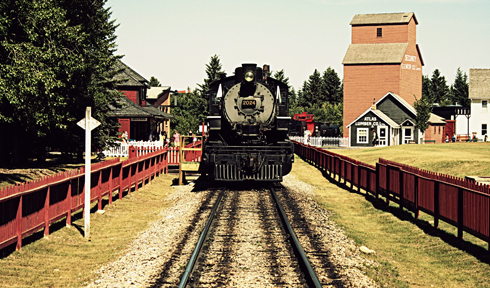 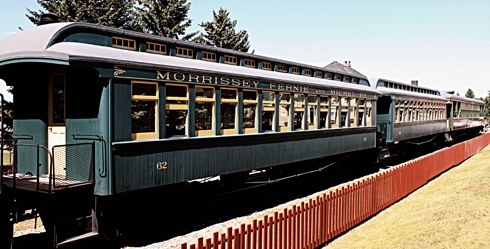 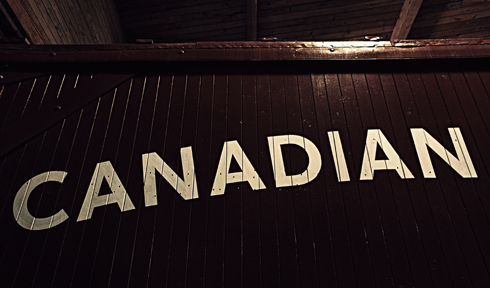 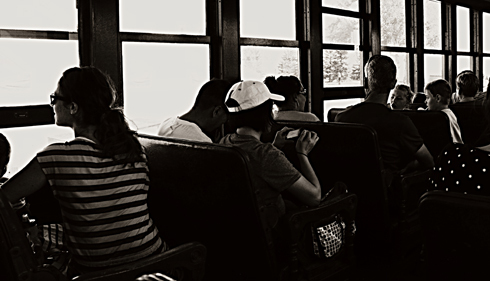 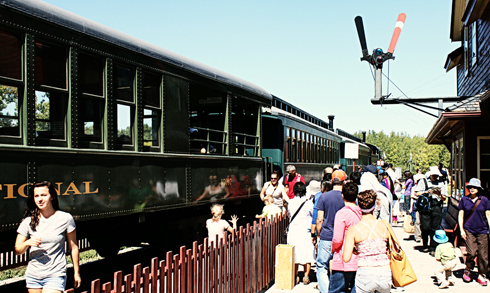 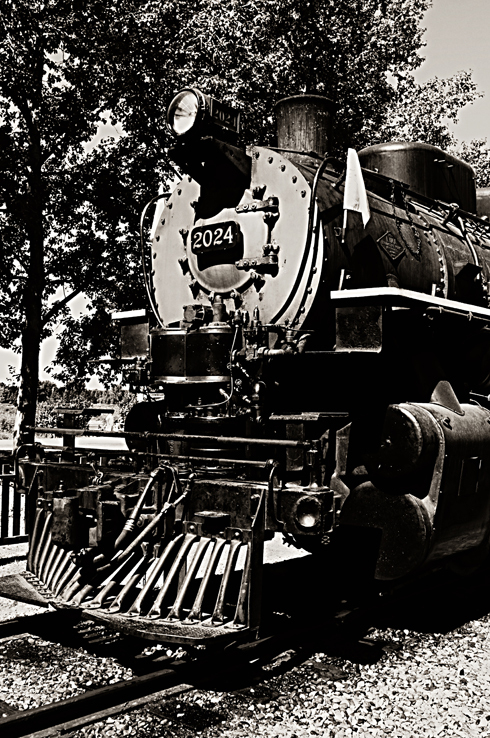 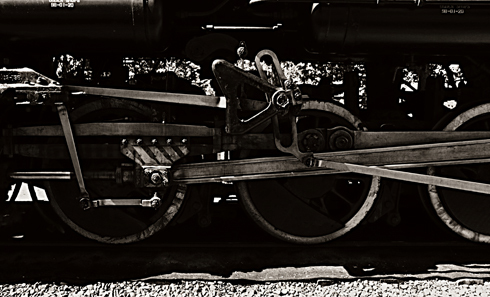 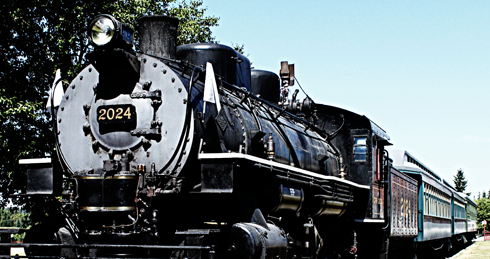 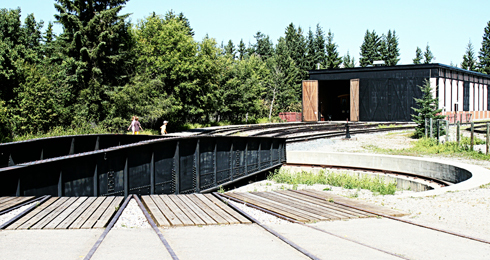 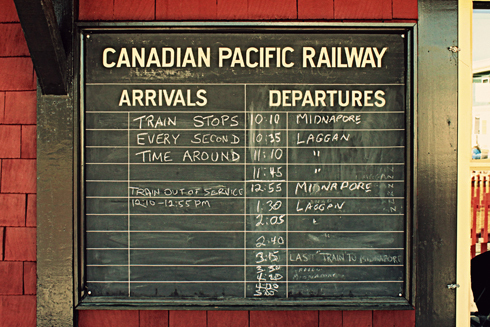 One of the highlights of visiting Calgary's Heritage Park was riding the old steam train. 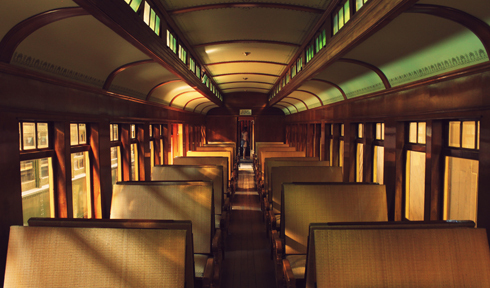 It's a way of travel that you just don't get to experience around here anymore. 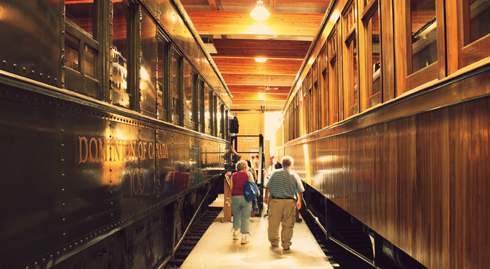 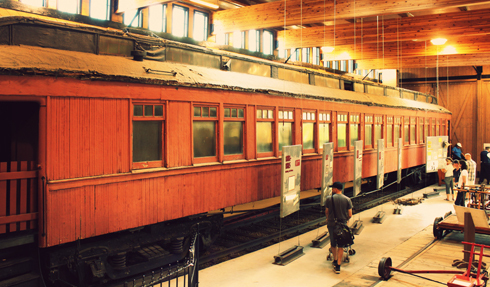 I also really enjoyed walking through all of the old train cars on display from various decades. 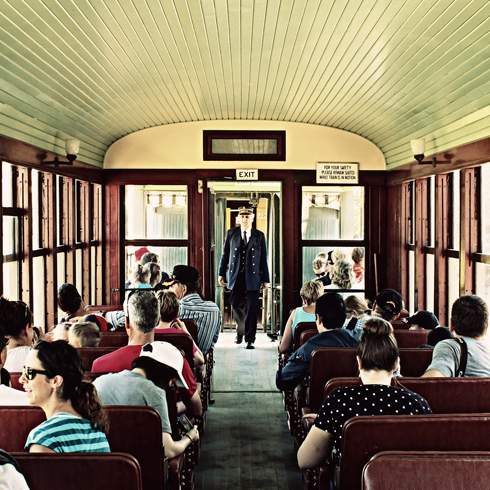 As far as I'm concerned, this part of the park alone is worth the price of admission.